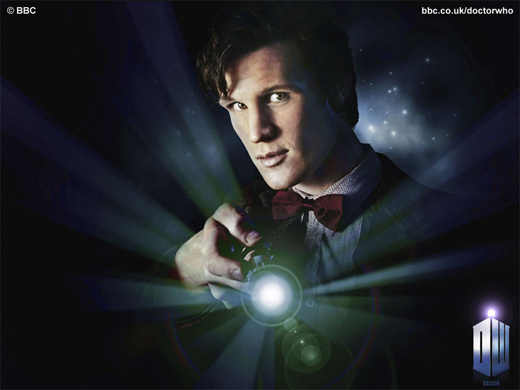 Once you’re done with that, check out this article on 5 Ways Doctor Who Made a Difference. My thanks to Serv who unbelievably sent me this article. 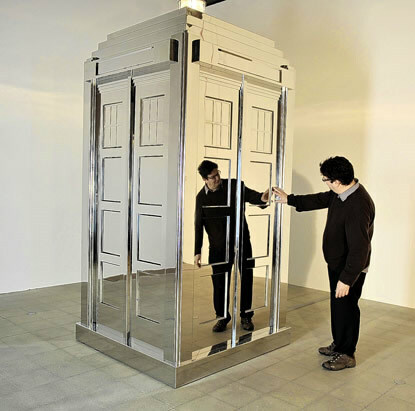 Finally, I stumbled across a picture of this mirrored TARDIS. How friggin’ cool is this?!?!?! It was created by Mark Wallinger in 2001 (four years before the current TV series started) and was not surprisingly entitled Time and Relative Dimensions in Space. Click here for more details.